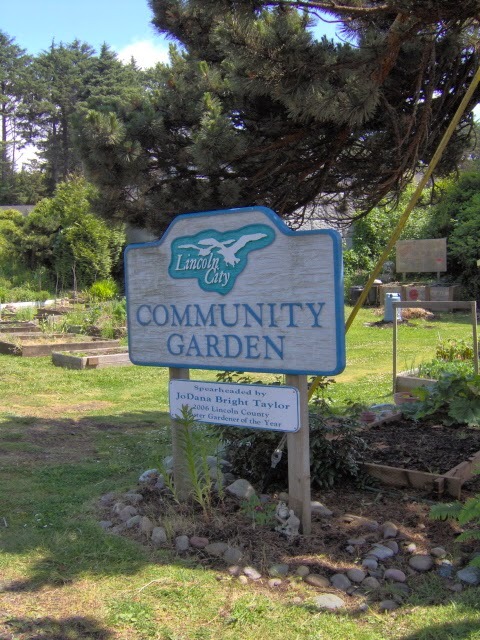 Visit the Lincoln City Community Garden @ NW 21st! This June 14, 2014, the Lincoln County Animal Shelter will host the Mutt Masters Dog Show and Olympics to raise funds for dog-related charities and causes in the State of Oregon. The dog show is strictly “for fun” and welcomes dogs of all ages, breeds and sizes, as long as they’re friendly. Dog handlers of all skill levels are welcome to enjoy a day of prizes, vendors and much more with their four-legged friends. The event takes place at 1545 SE 50th St in Lincoln City; contact the Lincoln County Animal Shelter for more information. And remember, dog-friendly Oregon vacation rentals are also available! The annual Summer Kite Festival is one of the most popular June events in Lincoln City, Oregon. This year the festival will take place on Saturday June 28 and Sunday June 29, from 10 a.m. until 4 p.m. both days. Kite Festival attendees are invited to gather right on the beach in the heart of Lincoln City, at the D-River State Wayside from 10am-4pm on Saturday and Sunday, with parking and shuttle service available. Events include performances by featured fliers, kite making workshops (for children and adults), Show Kite viewings, safe kite-flying demonstrations, indoor kite flying, raffles with excellent prizes, kite-flying contests, a Kids Parade, and other special activities for the youngsters. This is just a taste of what’s going on around Lincoln City this June. It’s also worth checking out upcoming events at the Lincoln City Culinary Center, the Chinook Winds Casino, and other venues and destinations around town. 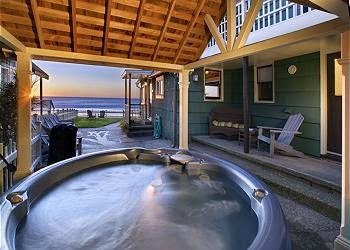 Or you and your loved ones can just enjoy the beautiful views, warm weather and coastal access. 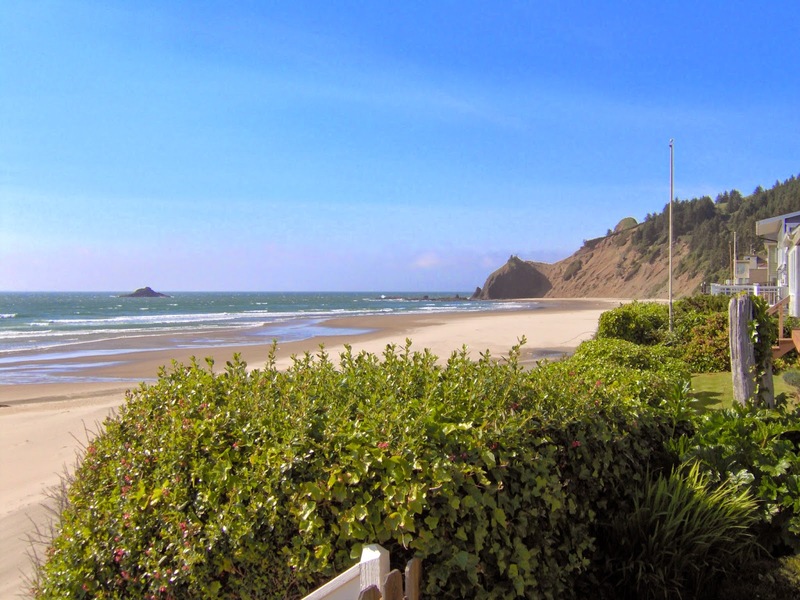 With Oregon coast house rentals on the beach in the heart of Lincoln City, you’ll be ideally situated to soak in every minute of it. Summer is Coming to Lincoln City! 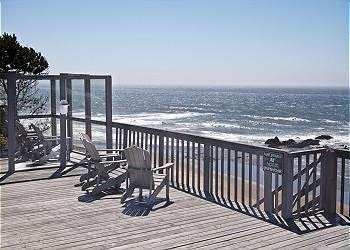 Summer is coming to Lincoln City! Book your reservations now! Hey Oregonians! Escape that Hot Weather! Come to the Beach! Book with A-1 Beach Rentals and enjoy that beach air with coolness and a breeze! Can’t get that in Portland or Eastern Oregon! Think of A-1 when you are in that 90 degree heat this year. We also have seagulls, lighthouses, waves, and great restaurants too! Come Visit History At The Beach In Lincoln City, Oregon! 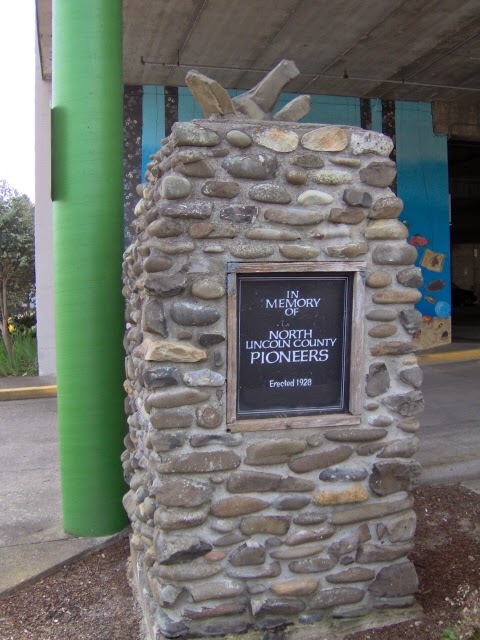 Memorial for the Lincoln County Pioneers is located at City Hall/Culinary Center/Library Building in Lincoln City. You can also visit the the local historical museum or participate in various historical tours scheduled at different times of the year!